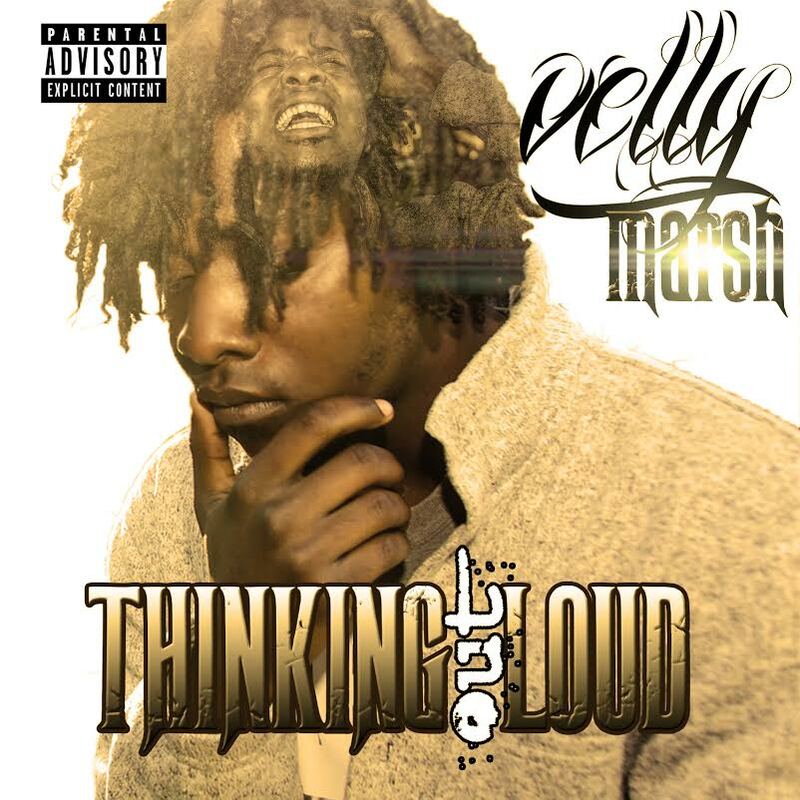 Velly Marsh, born was in 1992 the a Sacramento valley native and a American River college graduate with an Associates Degree in audio engineering. Although he learned behind the glass, Velly spent majority of his time crafting his writing skills, vocab, and rhyme schemes. Now how many Emcees do you know have those type of credentials? "Thinking Out Loud", was created because he wasn't satisfied with the initial project "Life's A Drug", so he decided to released them both the same day. Now that's creativity for your azz....which is a true dying art-form.